Pioneer and FounderTony Zalewski of "Navitas College of Public Safety" is the Deputy Director-General of the International Bodyguard Association and is one of only four IBA Professors internationally holding degrees in law, criminology and the social sciences. Tony was a former Sergeant of the Victoria Police before establishing Advanced Techniques Training in 1990 as a fully accredited private provider of security personnel. Tony pioneered and founded IBA Australia as National Director with James Shortt in 1994 as the elite training organisation of Bodyguards throughout Australia and New Zealand. Tony maintained the position of National Director until he stepped down on the 31st December, 2009 after 16 years at the helm. In 2000, Tony founded the Australian Institute of Public Safety (AIPS) and incorporated Advanced Techniques Training within it as a specialist training division. AIPS provides a number of accredited degrees as well as training programs and has achieved international acclaim for its outstanding work in security and related areas of public safety. Today, AIPS trades under the new name of Navitas College of Public Safety (NCPS) and provides training from entry-level in security operations through to University equivalent degrees. Under Tony's guidance as Managing Director, NCPS continues to work closely with industry and professional bodies to ensure all courses meet the highest standards. In 2009 after completing his 10 year association with the IBA, David was awarded the CIBG (Certified International Bodyguard) award and IBA Instructor status by the Director General James Shortt and appointed as the National Director taking over from Tony Zalewski. 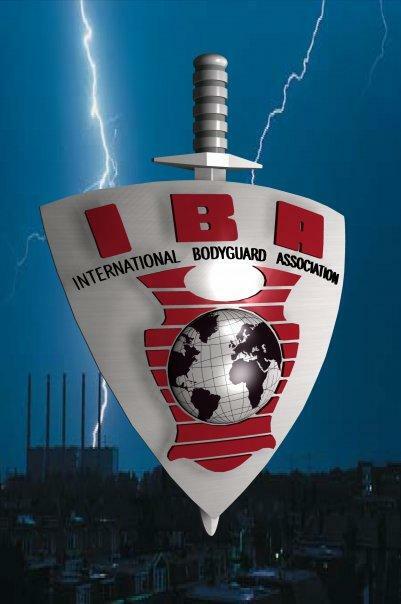 Since his appointment, David has successfully delivered three IBA Bodyguard Diploma courses pioneering the complex and challenging IBA “boot-camp” program that has set new heights in bodyguard education. Peter Wilkins of "Wilkins Lawyers" is a qualified and practicing Lawyer and certified IBA Instructor currently holding the position of National Legal Advisor for IBA Australia. Peter has been an association member of IBA Australia since the introduction course of 1994. Peter has worked in Security Operations, Bodyguarding and Security Training for over 20 years both locally and overseas and is regarded as one of only a very few Security Experts in Australia in relation to giving evidence to a court of law. Peter's assistant’s throughout the IBA program is valuable regarding law studies and risk minimization techniques. Peter is also a qualified Firearms and Defensive Tactics Instructor and assists in delivering the IBA D.A.R.T. program in line with the “Use of Force” justifications. Peter is an internationally respected instructor and a great supporter of the IBA program. John Pulepule is an experienced risk management operative currently working both Nationally and Internationally in a of high profile position within corporate Australia. John has been a huge supporter of the International Bodyguard Association program within Australia and continues to offer his services without hesitation. John is a multiple winner of the IBA Australia D.A.R.T. (Defense and Restraint Techniques) award after displaying is all-round ability in controlling of incidents using IBA tactics throughout the program. John showed his experience and dedication to minimizing and controlling risks during the 2009 IBA Australia program taking on a leadership roll as an IBA mentor, a position that he excelled at and lead to his appointed the National Risk Management Advisor to IBA Australia. Filippo Geremia is a former corporal of the Italian Army "Alpine Corps". (English: the Alpines), The Alpini are the elite mountain warfare soldiers of the Italian Army currently, having some of the best trained and best equipped mountain troops in the world. Filippo is trained in semi-automatic assault rifle and handguns as well as close quarter battle, mountain warfare, rifleman assailant and a grade 4 electrician. Filippo has also an extensive background in Martial Arts holding a black belt in Ju Jitsu (Traditional & Street Combat System), Aikido and Taekwondo. Filippo has also studied and holds qualifications in Kong Fu "Qwan Ki Do“ and Boxing and is the National Advisor of the Street Combat System in Australia. Russ Price of "Russ Price Fitness" has had a long interest in health and fitness starting when he was 13 years old when he began his training in Shotokan Karate and gained the highest rank “Black Belt” when he was 16. At the age of 17, Russ left school and enlisted in the Royal Marine Commandos. This was the toughest and most arduous 8 months of training he had experienced and eventually gained the coveted Green Beret. With an extensive background in martial arts (6th Dan in Shotokan Karate) and military including the Green Beret and the elite Special Boat Service (‘Frog men”) status. Russ has also worked as a stuntman and security specialist along side some of Hollywood elite including Jacky Chan, Jet Li, Jean Claude Van Damme, Angelina Jolie and Kat Moss just to name a few. 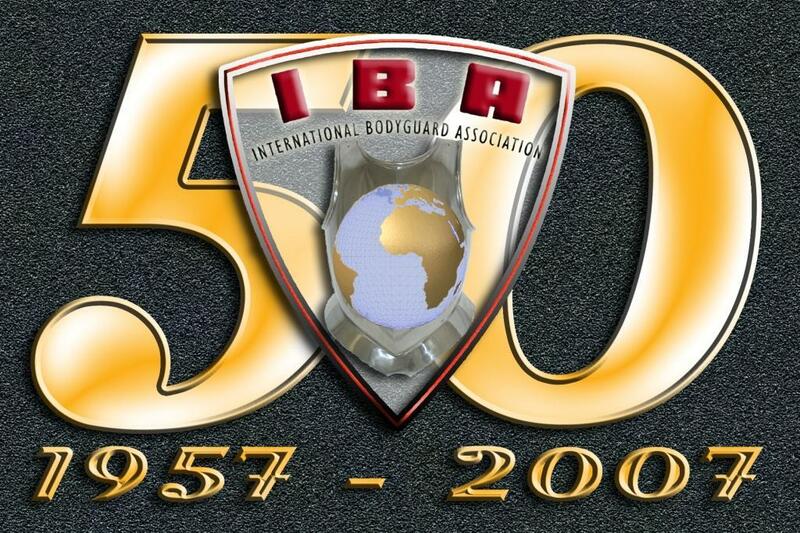 Steve Toke of "Supreme Security" is one of two appointed Western Australia State Advisors for IBA Australia and one of only two holders of the IBS (International Bodyguard Service) Corporate Membership within Australia. Steve has 15+ years of experience within security operations and is a holder of a IBA Diploma in Bodyguard Skills. Campbell Robertson of "Compliance 21" is one of two appointed Western Australia State Advisors for IBA Australia. Campbell is also a member of the IBS (International Bodyguard Service) Corporate Membership under CODE ONE : IBS Risk Management Pty. Ltd.
Campbell is a recognized security professional in WA and to date has completed two IBA Diplomas in Bodyguarding. Campbell continues to promote and support IBA Australia and is dedicated to the success of the program in Australia. Andrew Trickett of "Equalize Protection" is one the appointed New South Wales State Advisors for IBA Australia. Andrew is also a member of the IBS (International Bodyguard Service) Corporate Membership under CODE ONE : IBS Risk Management Pty. Ltd.
Andrew joined the IBA in 1999 and is recognized security professional in NSW and to date has completed two IBA Diplomas in Bodyguarding.